At a short distance from the Andes Mountains, in an old adobe country estate house, a careful selection is made of the best avocados in order to extract their oil. 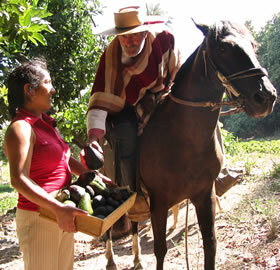 Using locally-grown fruit, the first stage involves selecting mature avocados deemed to be perfect for oil processing. The pulp is separated from its skin and kernel and cold pressed. Only mechanical means are used to extract the oil, with strict temperature control maintained at all times. In the next stage, a centrifuge separates the oil from the rest of the fruit. Finally, the liquid is stored in stainless steel tanks in an inert environment in order to maintain the oil’s quality. The end result of our painstaking efforts is an additive-free, 100% pure oil. Its high chlorophyll content is responsible for the emerald-green coloring. 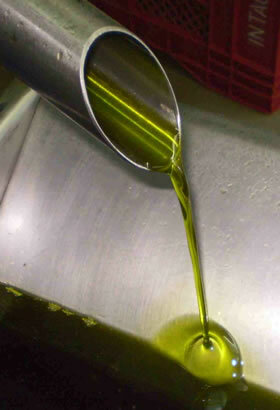 High in monounsaturated fatty acids, the oil has become a new and highly esteemed component of the Mediterranean diet. For those people who want to eat well, live a healthy life, stand out from the crowd and discover new tastes and flavors, Paltita cold pressed, extra virgin avocado oil is the ideal choice. © 2007 Aconcagua Oil & Extract S.A. Todos los derechos reservados. Diseño: Amsterdam Publicidad. Optimizado para 1024 x 768.